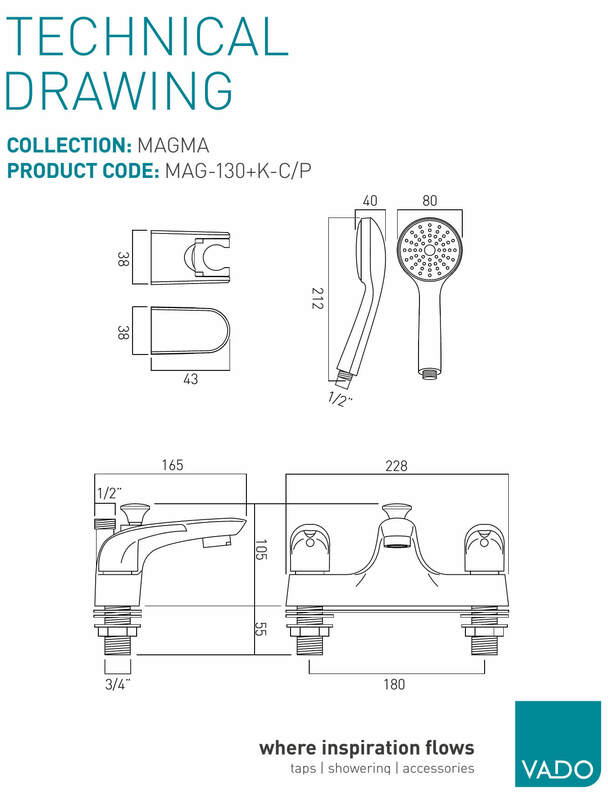 When it comes to choosing the shower mixer with the kit for your bathroom, you require nothing but the best, just like Vado Magma 2 Hole Bath Shower Mixer. 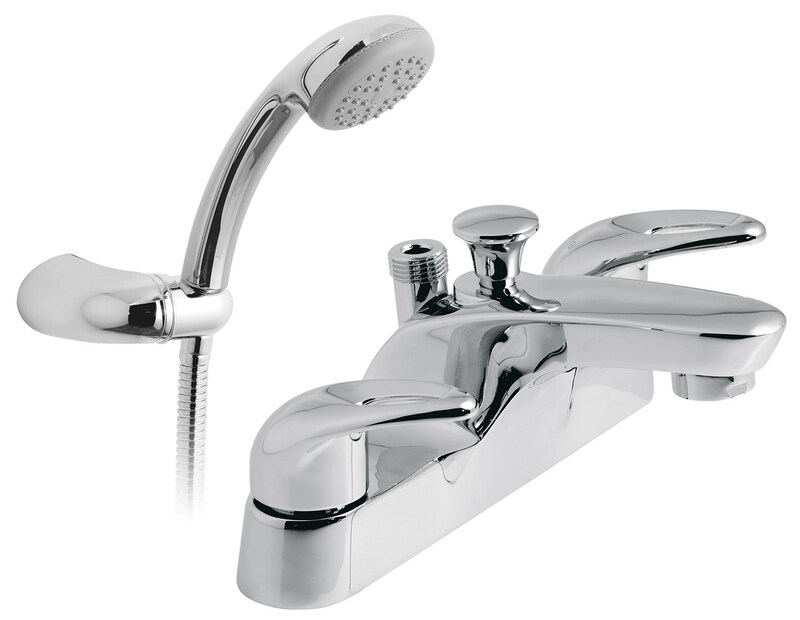 This bath shower mixer comes in chrome finish with 12 years of guarantee. 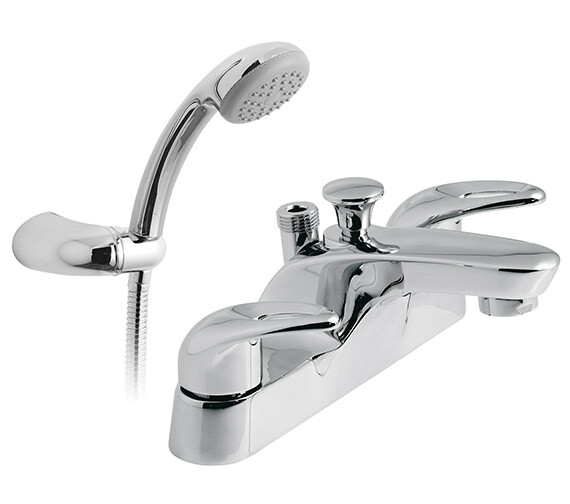 This deck mounted bath shower mixer comes with a shower kit, and WRAS approval. The glitzy chrome finish infuses graceful elegance to the shower mixer. Vado backs this shower mixer with a guarantee of 12 long years. Manufacturing code of this product is MAG-130+K-C/P. Comes with water flow straightener. whats the length of the flexible shower hose? We believe the length of the hose in question is 150cm, the product code would be SH-013-150-CP-LB.